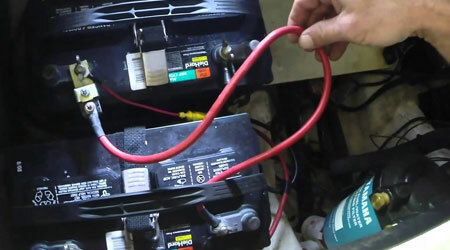 Whether it's a small, gel-coat repair or an extensive overhaul, you can expect a friendly, courteous service and the full cooperation of our knowledgeable and experienced team. 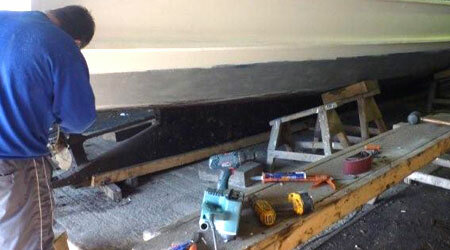 We have an enviable reputation for our knowledge and expertise in the field of boat restoration. 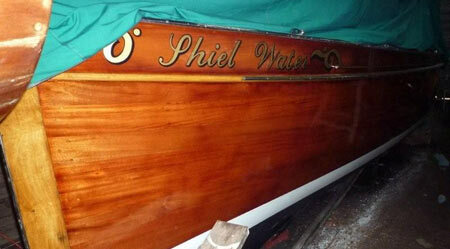 All staff have worked in the industry for many years and restored a wide range of boats. 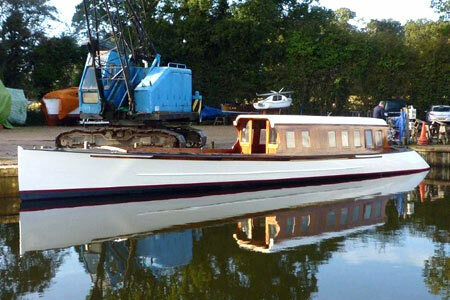 The Boat Safety Scheme minimises the risk of fires or explosions on boats cruising the UK's inland waterways' network. 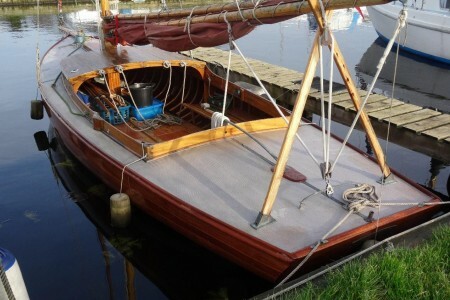 It specifies a set of requirements that most boats must meet. At Cox’s we have qualified lifting and support operators. 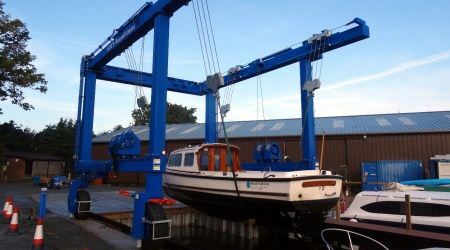 We can lift up to 35 tons and move with the travel hoist. On the boat Mover we can move 15 tons. We have well-equipped winter storage facilities. 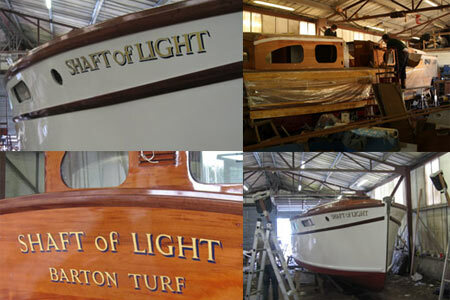 Our compound is in a sheltered position next to our workshop and boats are well protected from the elements as well as regularly inspected. 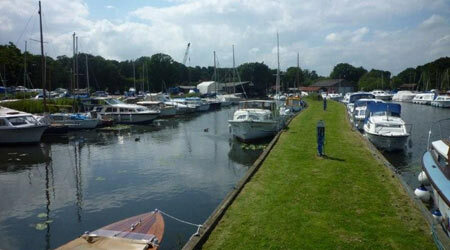 Cox’s is in a peaceful and beautiful location on the edge of Barton Broad and leading onto the River Ant. 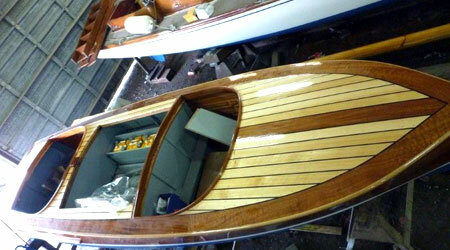 It is an ideal place from which to start your boating adventures.